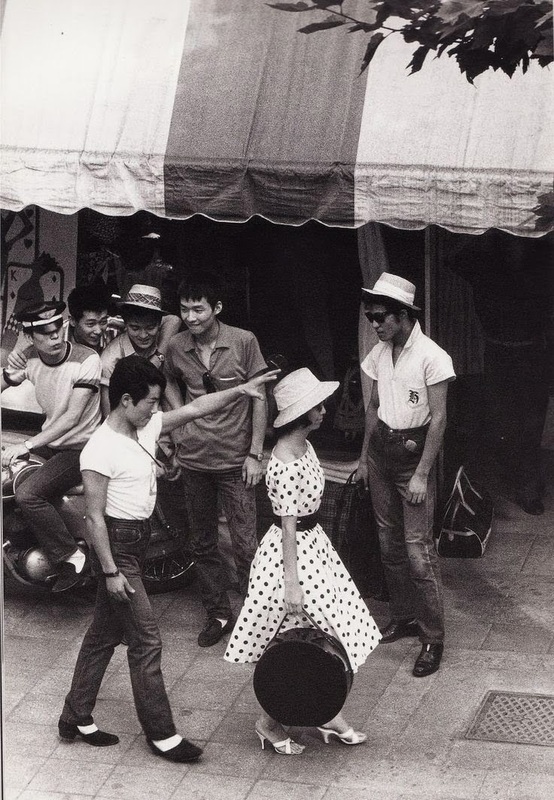 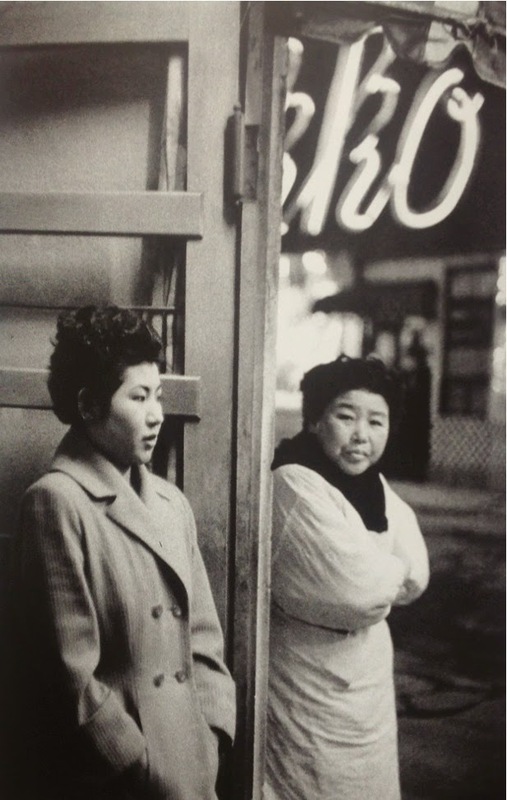 Takeyoshi Tanuma is a renowned Japanese photographer. 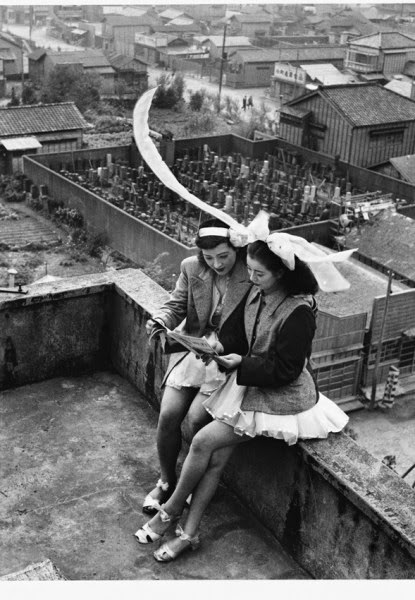 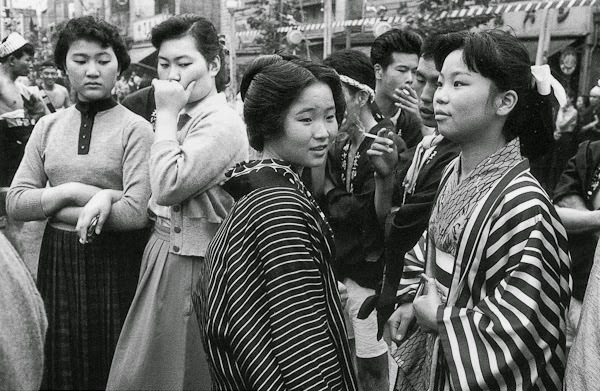 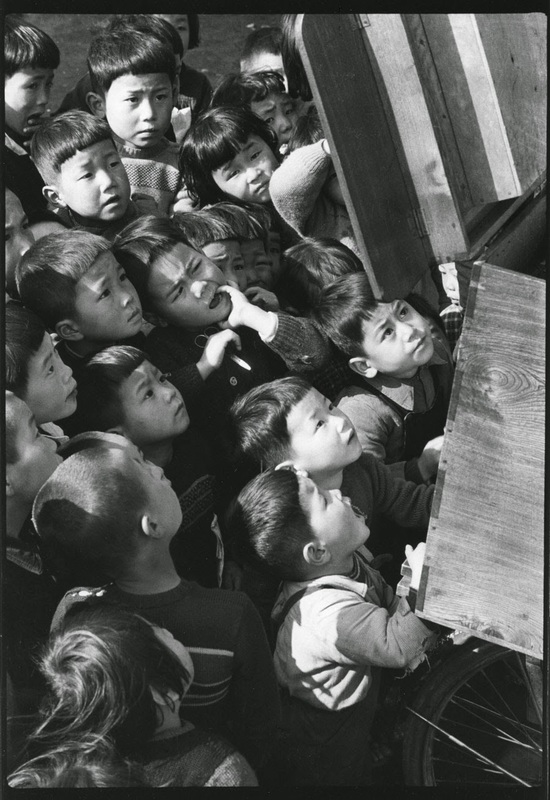 After graduating from the Tokyo Photographic College in 1949, he then joined the magazine Sun News Photos, where he met and apprenticed under Ihee Kimura. 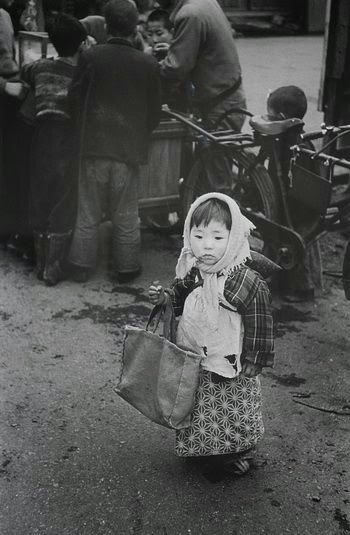 In 1953, he began working as a contract photographer with the Shinchosha publishing house and became a contributor for several magazines, including Geijutsu Shincho, for which he took portraits of several major Japanese artists. 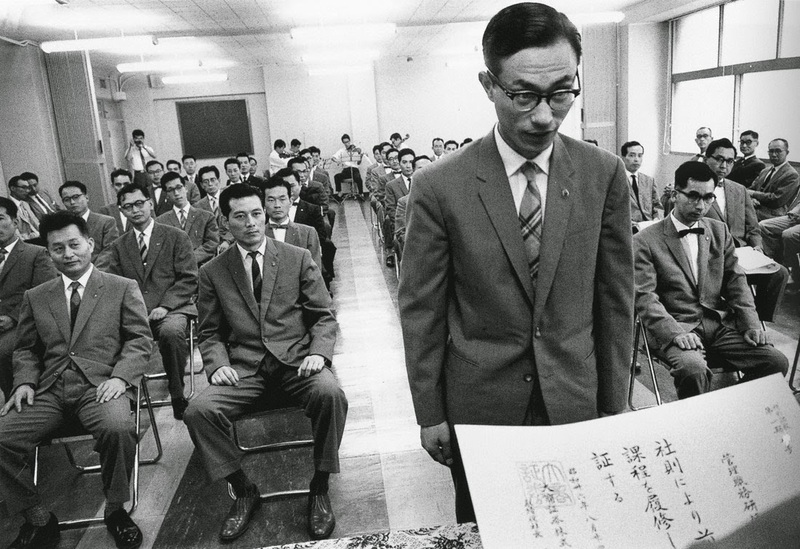 From 1965 to 1972, he became a stringer for Time Life. 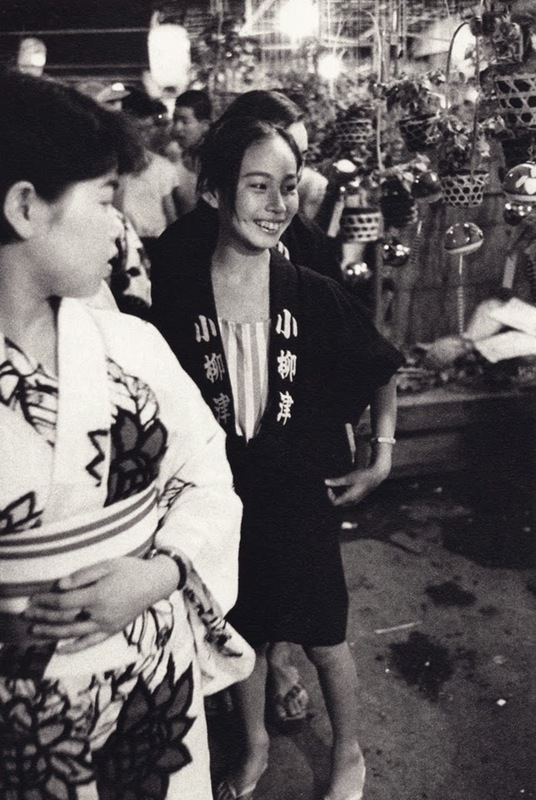 In 1984 he accompanied the UNICEF Goodwill Ambassador, the actress Tetsuko Kuroyanagi, around the world taking photographs of children in need. 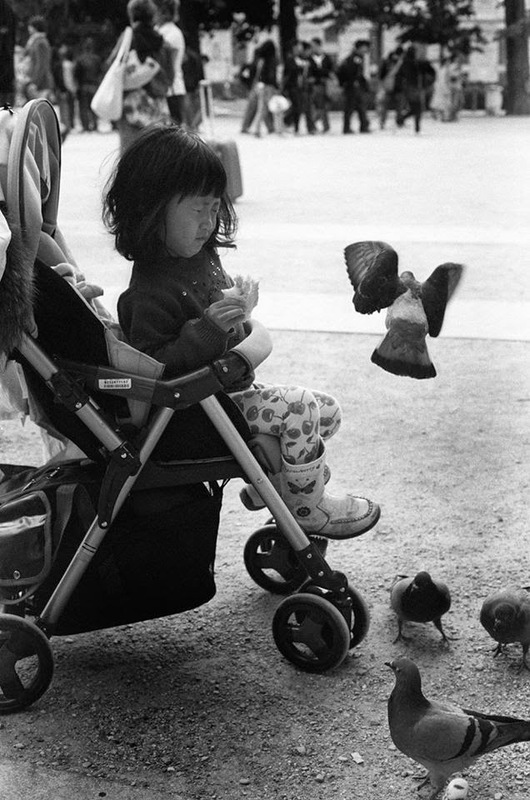 Children are central to Tanuma’s social documentary work as they are a “mirror reflecting their own society”.